Compact Kars works on all makes and model of vehicles. We also have years of experience working with insurance companies and are certified by many of the auto manufacturers. Along with our state of the art body shop, Compact Kars also offers mechanical repairs and maintenance, vehicle customizing and detailing. For the most part, a vehicular accident shouldn’t be difficult to get through. 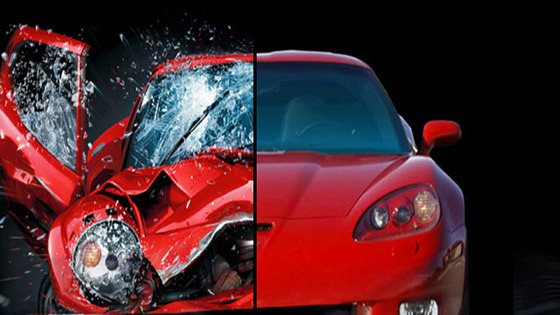 You decide whether the vehicle is repairable, order parts if it is and fix it. Sounds simple doesn’t it? As we all know, it’s not. It’s more like a jungle of paperwork, phone calls, parts quality arguments, rent a car questions and a million other little things that takes a qualified guide to get through. We’re experts at how the game is played and we will be your guide to getting through it with the best possible outcome. Everything in life seems to get more and more complex especially cars and trucks. Lane departure warnings, adaptive cruise control, 10 speed dual clutch transmissions, and the list goes on. The biggest issue with all of this cool complexity is that like everything else in life, at times it needs repair. That’s why our technicians are certified by many manufacturers and in many techniques. If you want to see them all click the button. 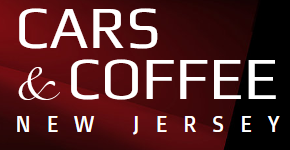 Compact Kars is a proud sponsor of Cars and Coffee. Cars and Coffee New Jersey is a Sunday morning car show designed with the busy family life in mind. The thought behind the car show is to find a time to enjoy the car hobby without taking the whole day Sunday. Check out the video and then click the link button to learn more. Compact Kars is a founding member of the New Jersey chapter of the Alliance of Automotive Service Providers and is a driving force within the organization. It means something to be a member of AASP/NJ. It means being committed to higher standards and a level of pride and professionalism found only in those shops that are “a cut above.” Through the involvement in the association, members demonstrate their commitment to the principles of the AASP/NJ. AASP/NJ represents the best independent operators in the automotive service industry; it’s where proven shops belong.